Put those unused buttons on your IR remote to work! 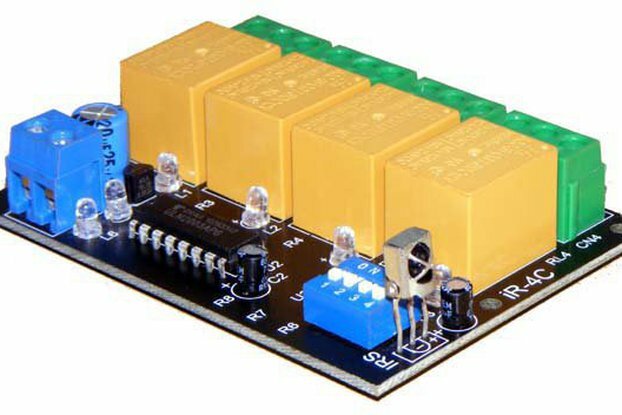 Use for on/off control of lighting, fans, amplifiers, and more. 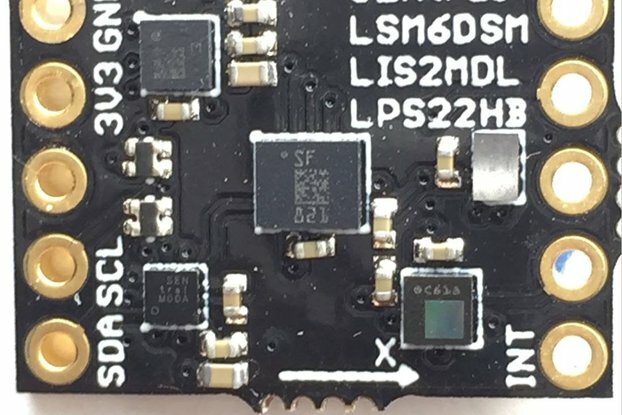 This development board was designed for the SIS-2 chip which makes it simple to implement an infrared (IR) switching device. Makes designing and testing fast and easy. Can even be used directly in your own design. 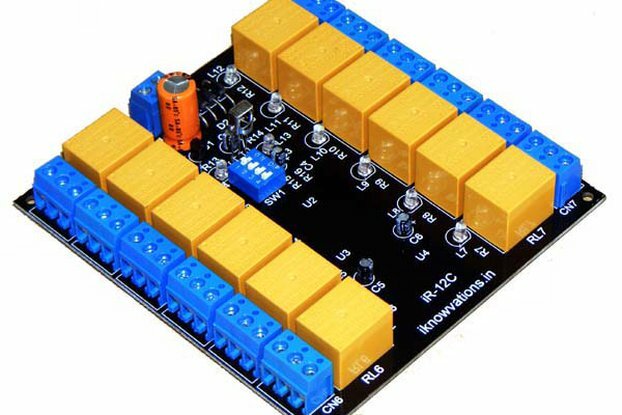 Using this board and a couple relays you can control just about anything (within relay specs of course). 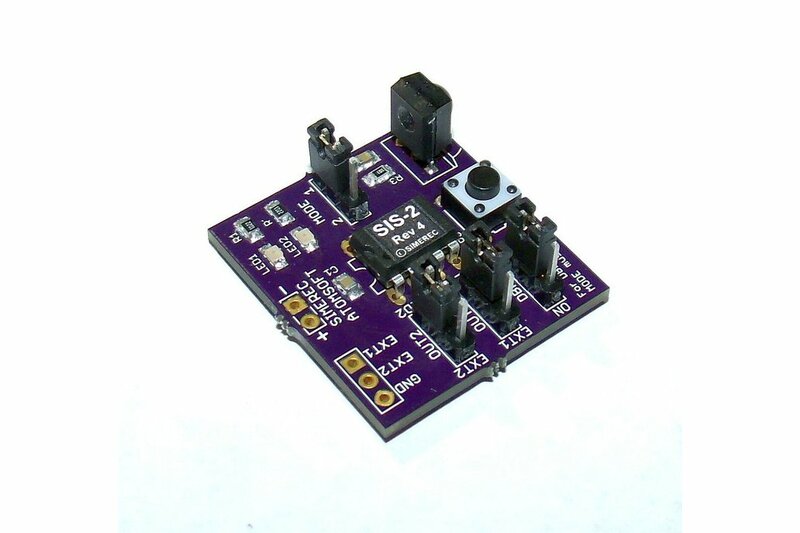 The SIS-2 works with over 99% of IR remotes, dedicated or universal.